Fudzilla confirmed through its sources that AMD’s next generation Southern Island GPU’s would be the first to support DX11.1 API which is yet to be released. 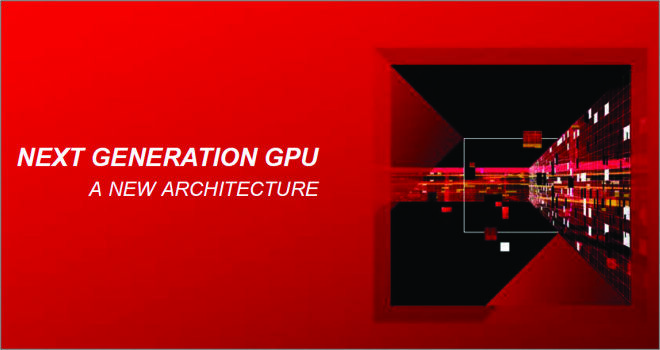 In similar news, the upcoming Kabini APU’s would also get the 8000 Series GPU which would give them better performance over the northern islands VLIW4 architecture. The Richland APU’s however would stick to the 7000 series, it isn’t confirmed though. Fudzilla also suggests that NVIDIA have scheduled Maxwell for 2013 to go against the Sea Island GPU’s but we don’t expect this to happen looking at how NVIDIA moved their Kepler launch a year ahead, We would say that a Kepler refresh would be slated for 2013 while Maxwell would launch around 1H of 2014.